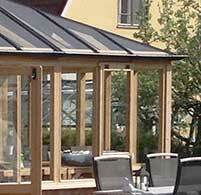 Maintenance free roof system now available in a choice of colours! 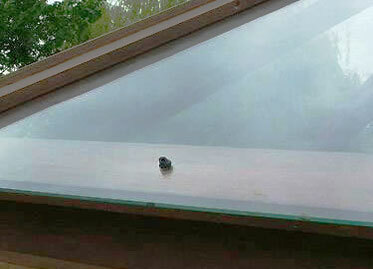 With this system, the glass sits on top of the greenhouse rafters on a rubber gasket and the aluminum secure the glass in place. 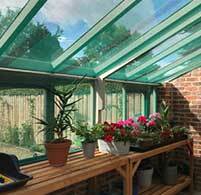 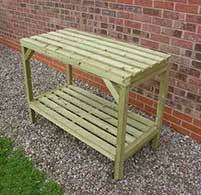 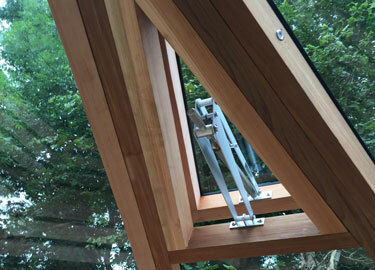 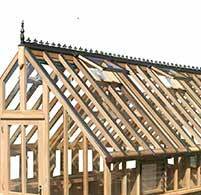 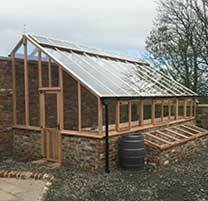 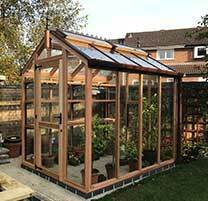 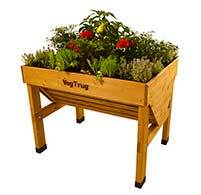 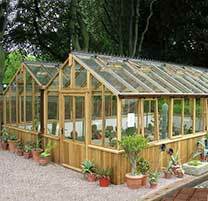 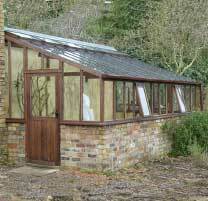 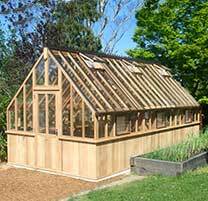 This leaves no wood on the roof exposed to the elements, making looking after your greenhouse a pleasure, not a chore. 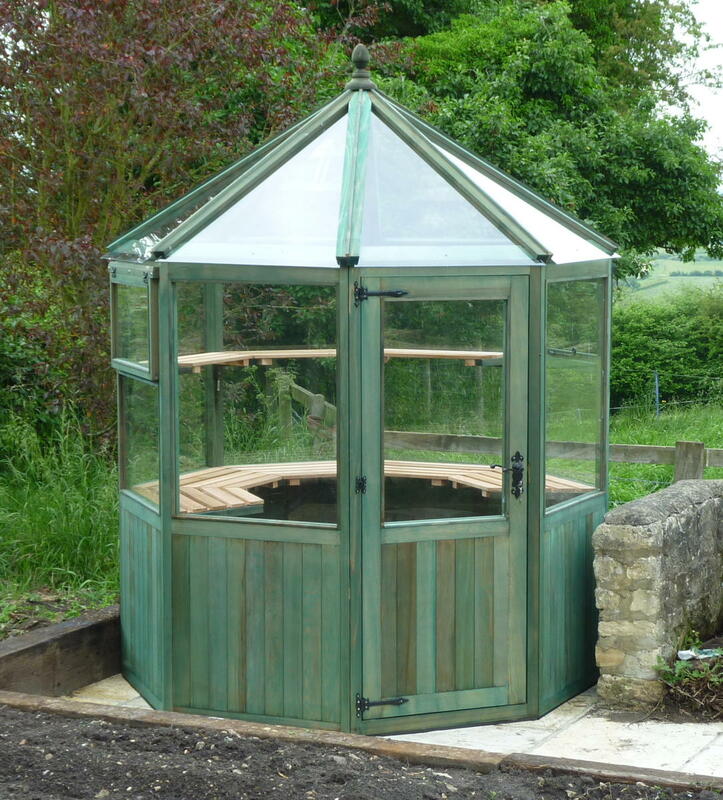 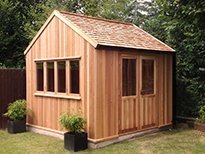 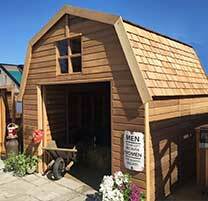 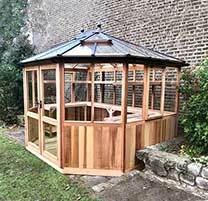 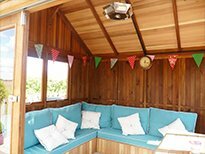 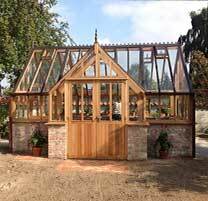 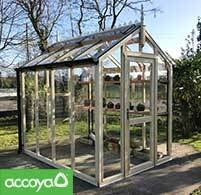 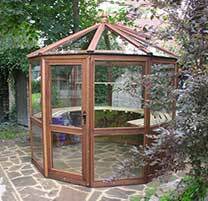 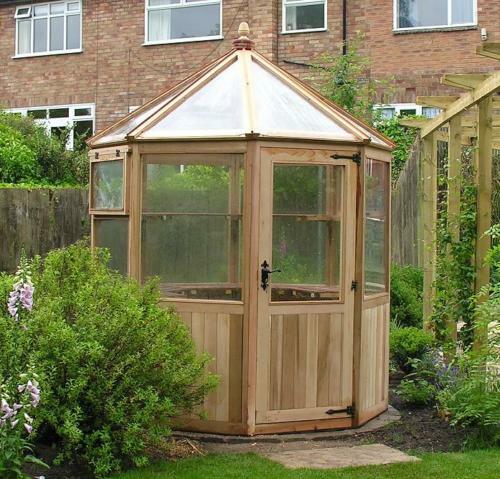 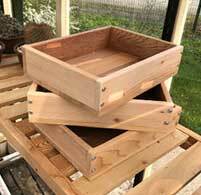 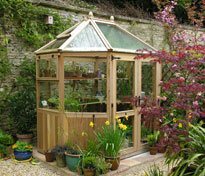 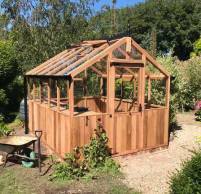 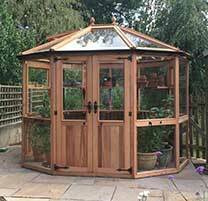 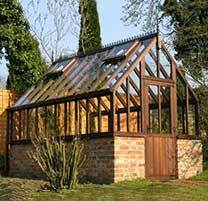 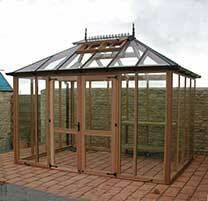 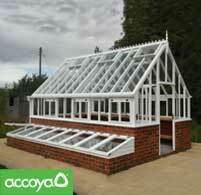 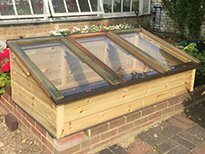 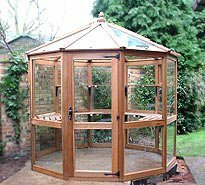 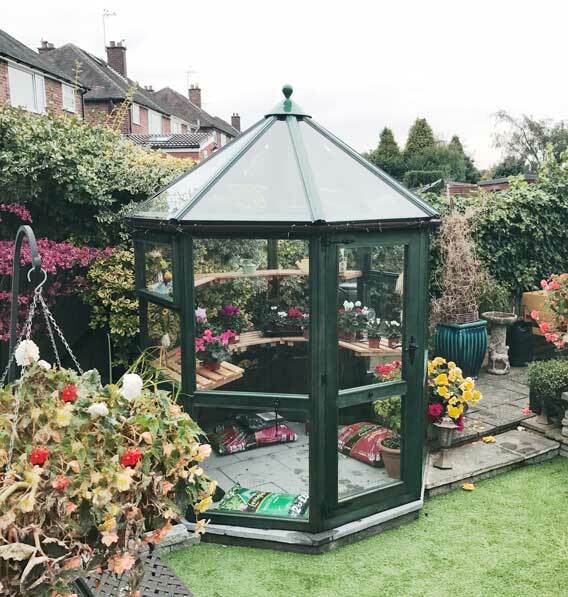 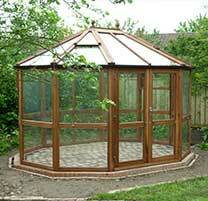 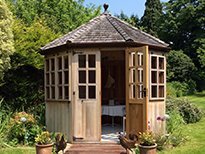 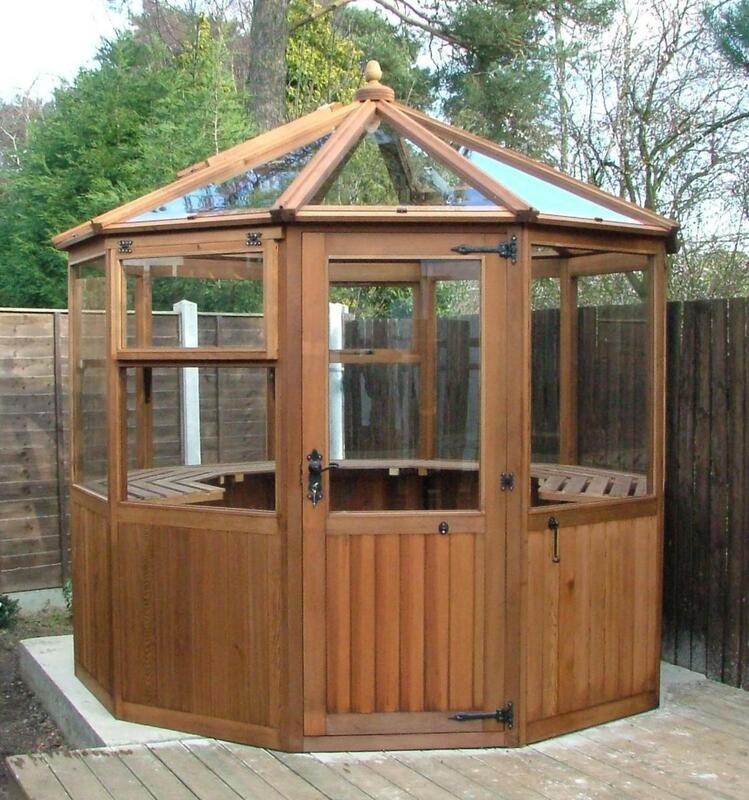 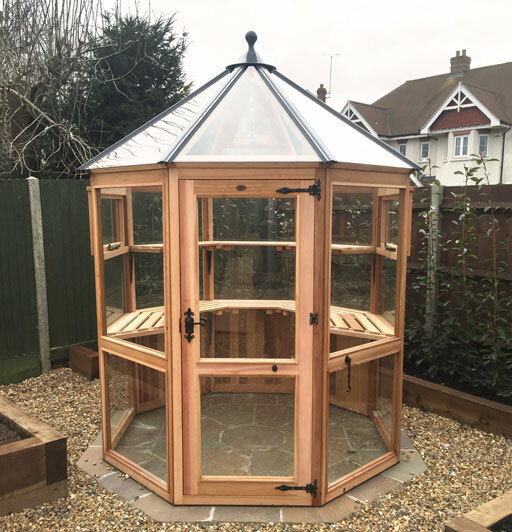 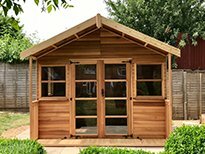 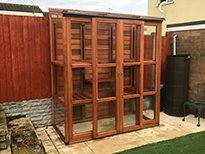 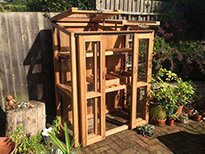 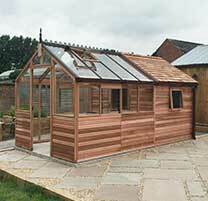 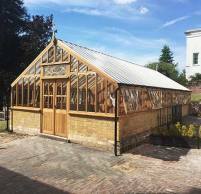 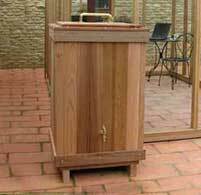 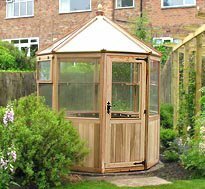 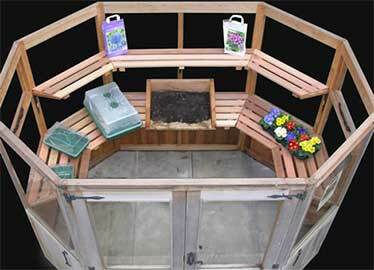 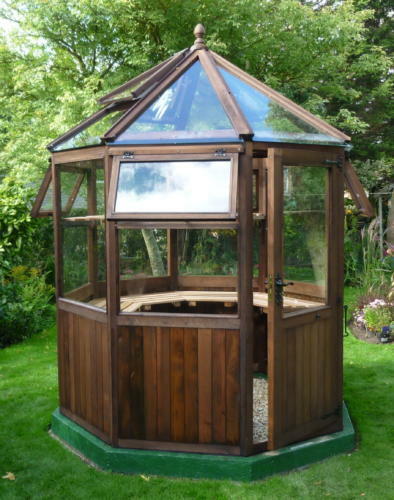 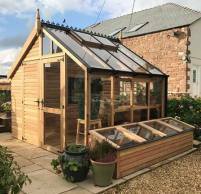 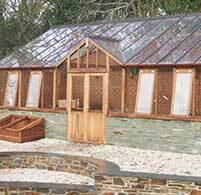 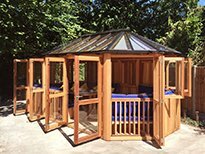 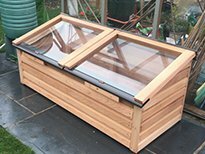 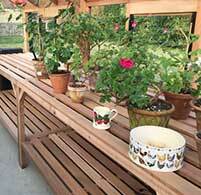 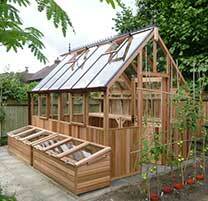 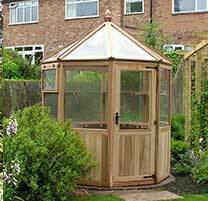 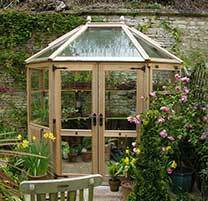 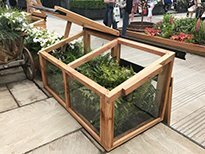 Our Loxley wooden greenhouse can be purchased online, secured by a 10% deposit.